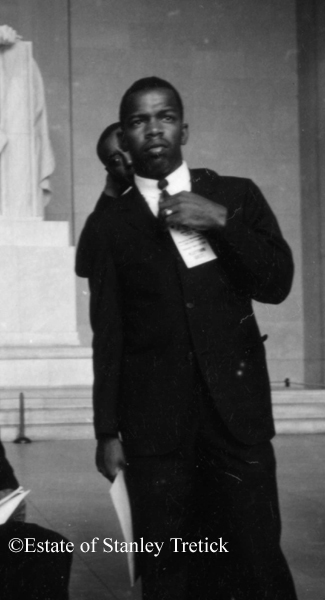 John Lewis at the Lincoln Memorial, August 28, 1963.
online here with a slideshow here. 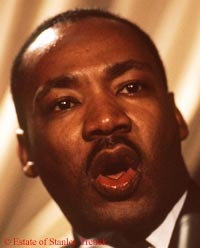 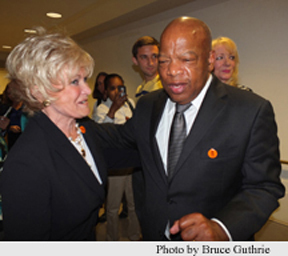 See also Kitty Kelley’s “The March to the Dream” at Huffington Post. 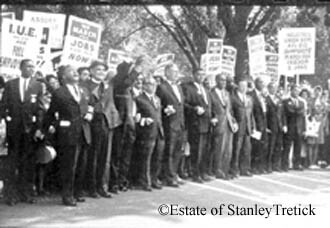 the March on Washington here. 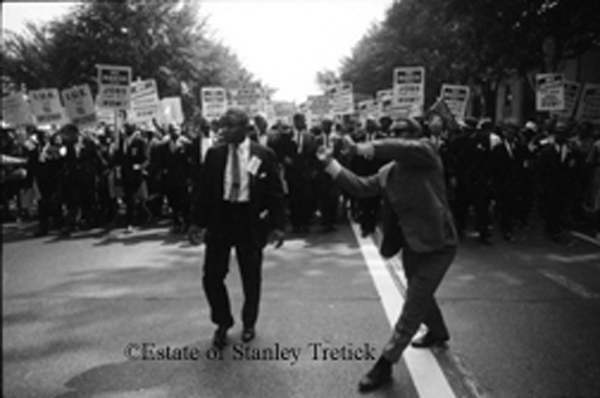 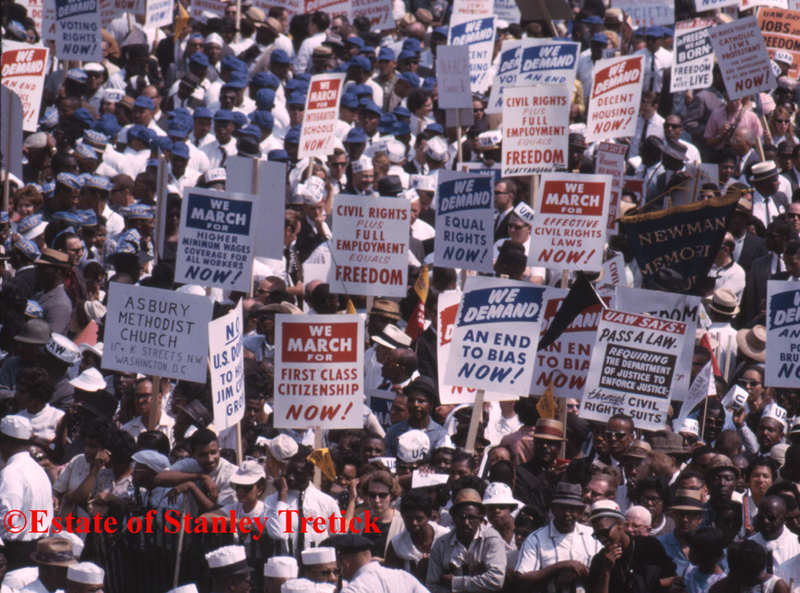 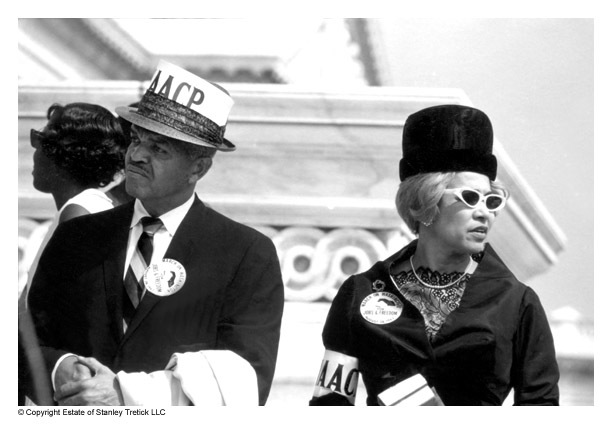 Clinton Presidential Library has posted some photos here in connection with an exhibition of Stanley Tretick’s images of the March on Washington.